With an emphasis on well-being, Le Peguin aims to deliver local seasonal ingredients with farm-to-table freshness. Tantalizing appetizers and select wine pairings are chosen to compliment delicious fish, chicken and beef entrees. The clean and colorful decor allow guests to dine in comfort and style. 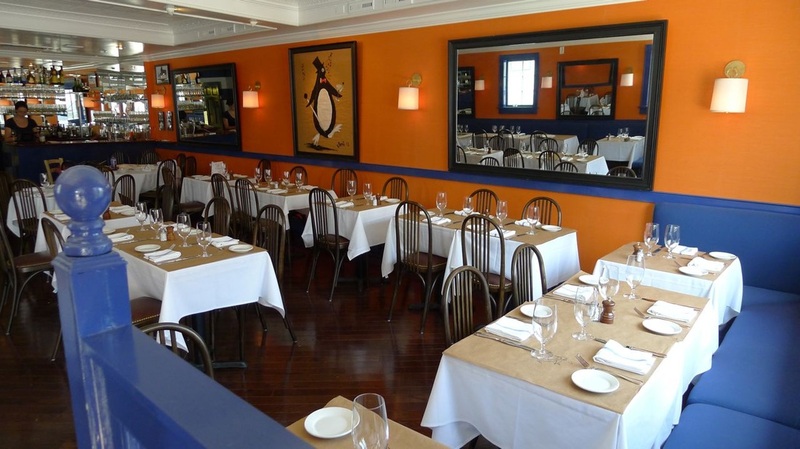 Since 1985, 61 Lewis Street in Greenwich, Connecticut has been the domain of award winning French chef Jean-Louis Gerin. 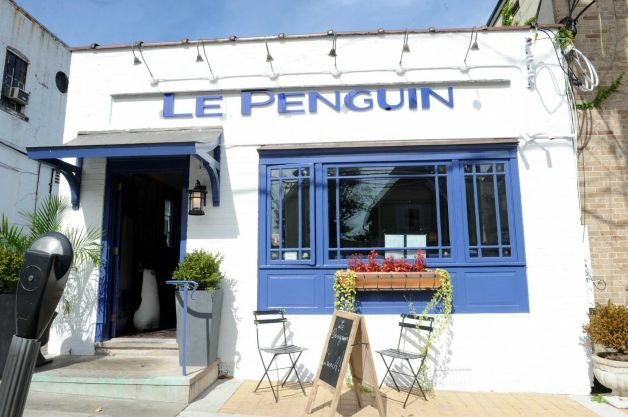 On June 9, 2013 the fabled location was transformed by new owners Antoine Blech and Anshu Vidyarthi into Le Penguin, a classic French Bistro - with a twist. Offering a new menu and new decor, Le Penguin promises to remain a key dining destination in Greenwich and the northeast United States. 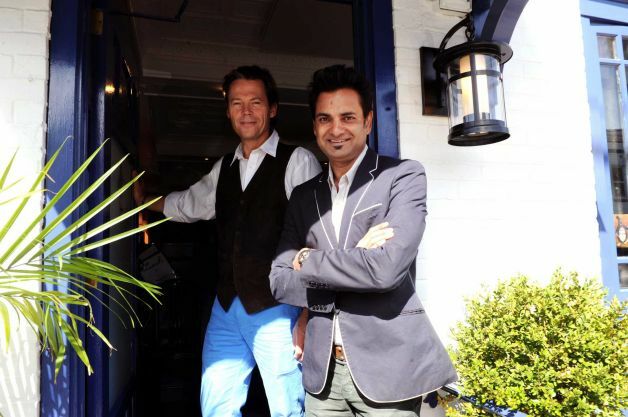 Veteran restauranteurs Antoine Blech and Anshu Vidyarthi have joined forces to bring this new dining experience to the city. Antoine's illustrious career has taken him from Spago and L'Orangerie in Los Angeles, and Le Bec Fin in Philadelphia to Le Bilboquet, Le Comptoir, Le Colonial, and Orienta in New York. He also co-owned Opia in Manhattan. Additionally, Antoine is an accomplished musician and singer. Look for his soon to be released fourth album at www.frenchcrooner.com. Anshu has lived every aspect of the restaurant industry since the age of 16, bringing more than 20 years of restaurant and customer service knowledge to the table! Having worked at famed Los Angeles establishments such as 'The Ivy at the Shore', Brentwood Bar & Grill and The Olive, he was instrumental in the opening and success of NYC landmark Le Colonial. Beginning in 2003, Anshu became well known to Fairfield county patrons as the Director of Operations of l'escale restaurant bar in Greenwich. An avid tennis player, Anshu Vidyarthi keeps his athletic life alive by competing in various leagues around Fairfield County.